Welcome from the Hwulmuxw Mustimuxw Siiem Chair and Co-Chair. 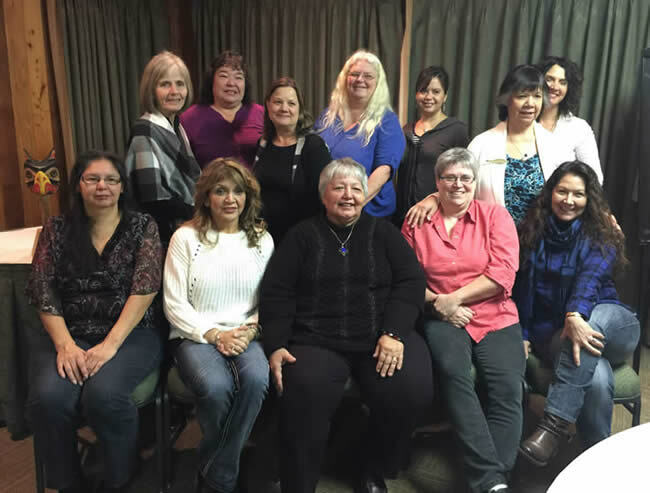 The role of the Hwulmuxw Mustimuxw Siiem in Vancouver Island University is to ensure community involvement in programming with an accountable and ethical perspective. It is important that personal integrity and healthy cultural values lead the way to positive community development.